 Find principles and policies that govern the manner in which industry-sponsored research activity is conducted at UT-Austin. Find policies and requirements for disclosure and reporting of financial conflicts of interest (FCOI). Policy about advance payment for industrial projects with industry sponsors. Find guidelines and information related to Conflict of Interest (COI). Find information on Facilities and Administrative (F&A) rate for clinical trials. Download template for PI credit request. Find guidelines and information for Facilities and Administrative (F&A) costs, special facilities fee, and clinical trials definition. Find guidelines, policies, resources for students, faculty and staff who study or conduct research and/or business internationally.